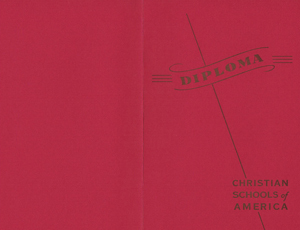 Alliance Supply House offers a variety of options to meet your graduation diploma needs. 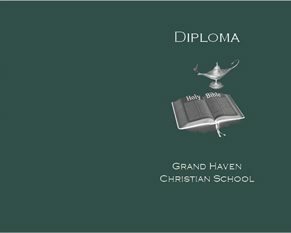 We provide generic covers and diplomas in an assortment of colors as in the image examples below. We also offer personalized diplomas which feature the name of your school printed on the covers as well as on the header of the diploma itself. 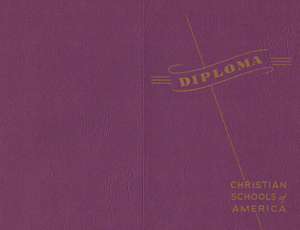 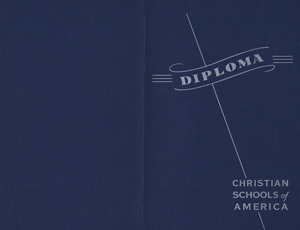 Due to minimum printing quantities, a minimum order of 200 diplomas is required. 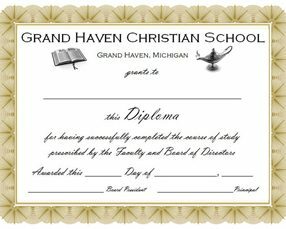 Click here for the diploma order form. 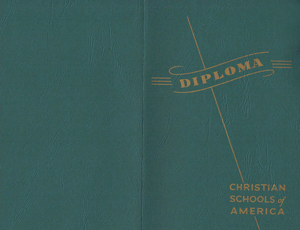 For more information, please email us at [email protected] or use our Contact Form. 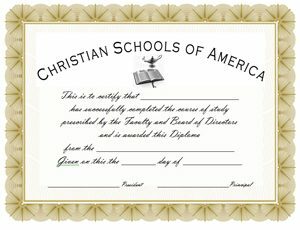 Please allow 30 days for printing personalized diplomas. 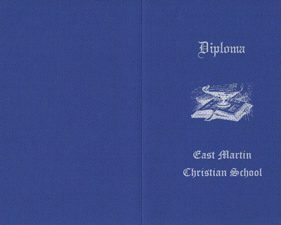 A nominal charge of $10.00 will be added to your diploma order to cover the cost of shipping.